As we celebrate Thanksgiving, our thoughts and prayers are with those who are serving our country, and especially those who are away from home this holiday. May God bless them and keep them safe. 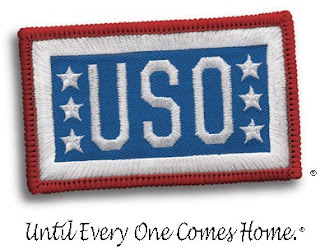 Click here if you're interested in making a donation to the USO. 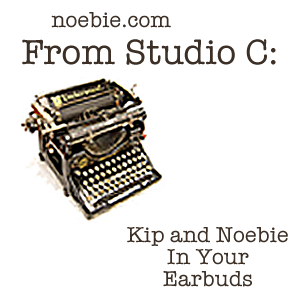 Here's another podcast for the holiday, including the 1947 Elgin Thanksgiving Radio Show. Best wishes, from our family to yours, on this Thanksgiving day.